As one of the biggest buzzwords heard lately, there is still a lot of confusion over what exactly home automation is. 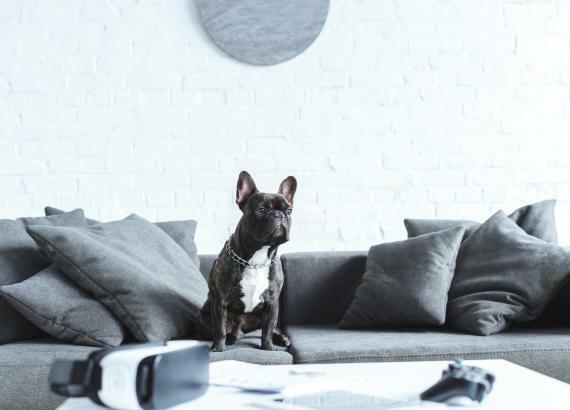 Sounding like something futuristic and space age, the reality of home automation is actually a lot simpler and easy to understand. 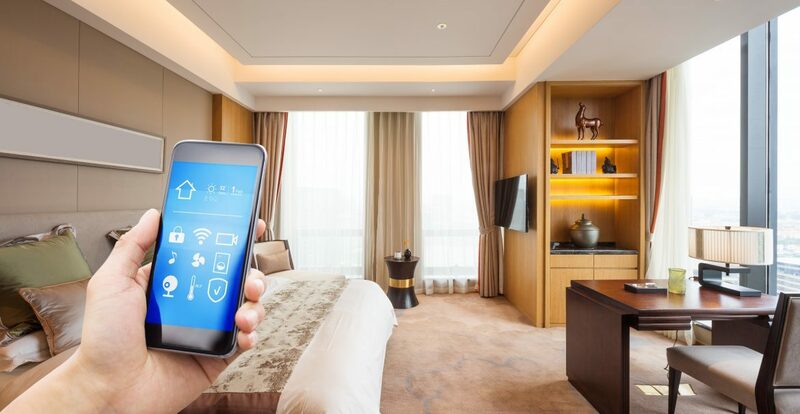 Home automation basically means anything in your house that can be controlled remotely or automatically, and it ranges from home security to the temperature settings in your house. As the technology is starting to become more accessible to everyday homes, there are constant updates to the capabilities of this exciting trend and improvements are made all the time. Although it may sound futuristic and complicated, the sole purpose of home automation is to make your life easier. With the remotely controlled functions, you’re able to consolidate all or some of the electronics in your home and have greater control over them than before. With the recent and significant advances in voice recognition technology, voice technology is slowly becoming the popular method for interacting with other technological devices. This hands-free interaction is the intersection of user interaction, internet of things (IoT), and artificial intelligence. According to Bloomberg and other research analytical sources, intelligent voice activated speakers will exist in almost every home in the use within the next couple of years. These smart listening devices will account for about 90 percent of all Wi-Fi speakers sold in 2022. 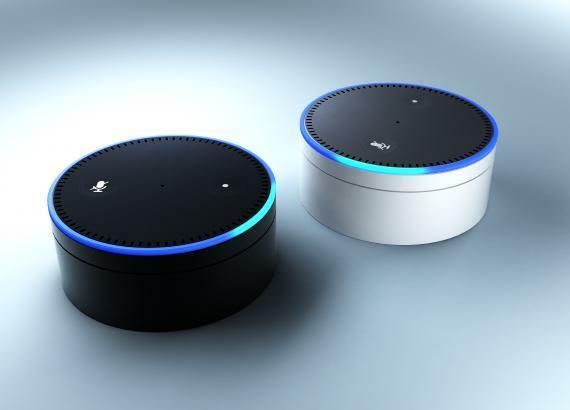 The adaptation of voice technology has been brought to consumers by giants such as Amazon, Google, Alibaba, and others mostly in the form of what we now call "intelligent voice activated speakers". 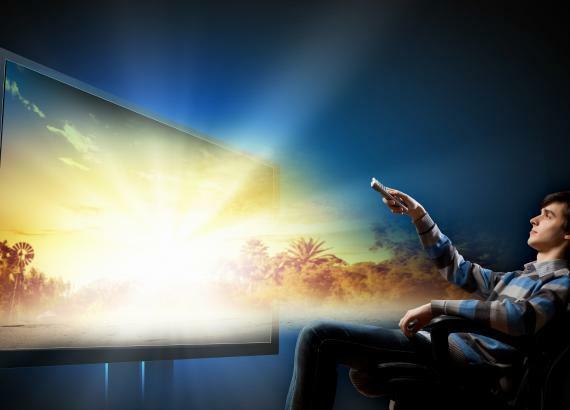 This is what we foresee as the next big wave in home automation technology. These smart speakers will enable us to interact with our homes in ways that feel more like science fiction than reality. 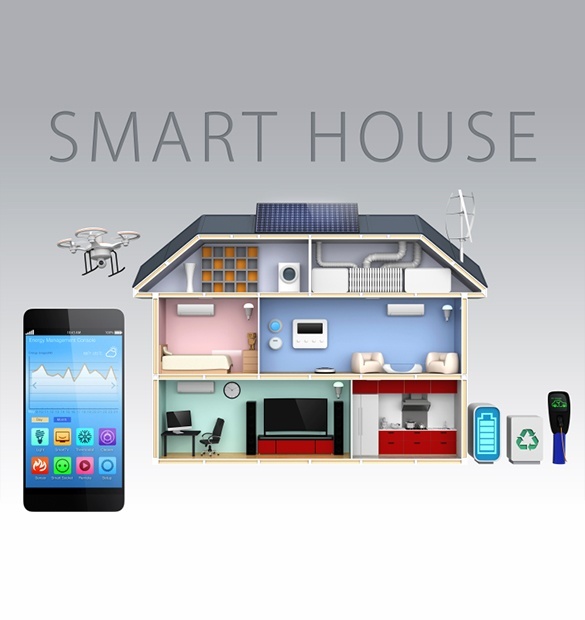 At SmartGearGuide.com, we are monitoring these trends and analyzing the impacts these technologies will have on our day to day lives and at the same time, we are diligently seeking to identify the components that connect with these devices which ultimately leads to a complete home automation solution for your home.